Vintage started this week with the first berries being harvest on the 16th of January. It is one of the earliest and driest seasons we have seen in the past two decades. The last of the rain fell in early spring providing great soil moisture and since then we have relied on our irrigation system to provide water to the estate vineyards. 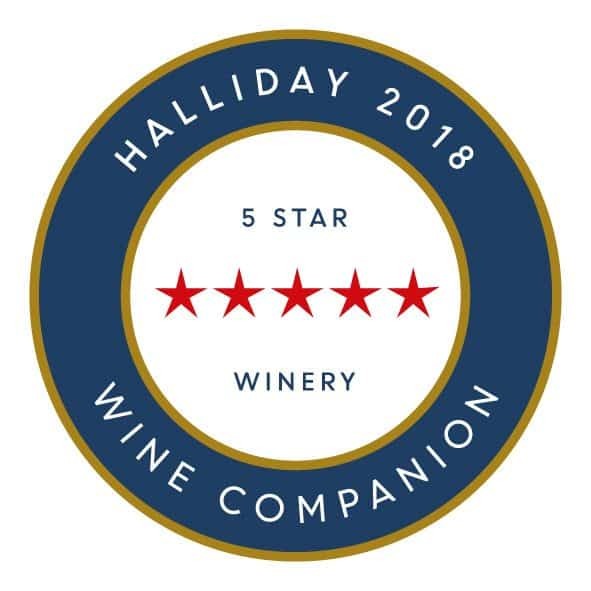 The very dry conditions in the Hunter Valley have delivered an excellent environment for producing balanced ripeness and crisp acidity across all white varietals, providing intensity of flavour. On the flip side, a touch of rain would certainly freshen up the vines, as there has been zero rain it has had the effect of dehydration and slightly lower yields across the white varietals. On the 16th of January we began with 4.5 tonne of Verdelho then followed through with 6 tonnes of our estate Chardonnay that today is portioned from stainless steel tank into French oak barrels to continue fermentation. The first 8.5 tonne of our McLeish Semillon happened on the 18th with the fruit showing wonderful balance of ripeness and crisp acidity. Next week we are focused on our McLeish Semillon, with our signature approach to selecting from the range of Semillon blocks in the vineyard. 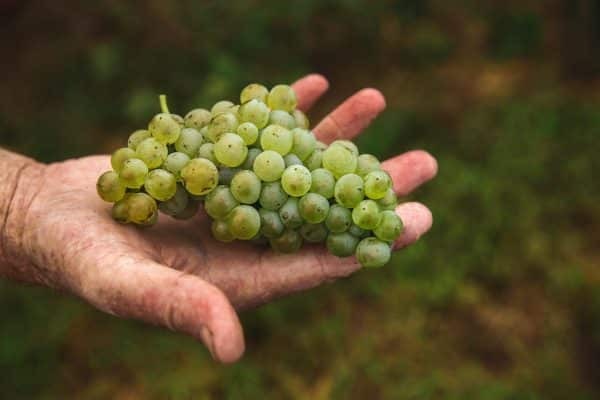 What this means is that we are harvested the Semillon at a range of ripened levels which gives us a great end result when it comes to bottling. The biggest bonus to our approach is hand harvesting our estate vineyards to ensure the best fruit is selected in the vineyard and is chosen to then go through the winemaking process. Around this dry time of the year we are also irrigating around the clock as we approach the end of the whites and move into harvesting the reds. This soil moisture from irrigating will invigorate the vines throughout the dry season. Overall the first week of the 2018 vintage has produced great quality fruit that is packing plenty of flavour and drive from the ultra-dry conditions.